A very bizarre rumour reaches us from the far East. 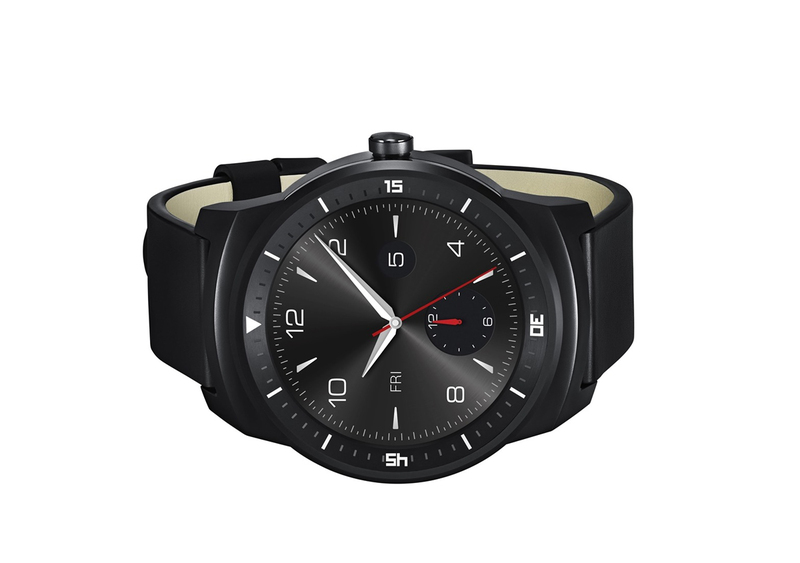 Supposedly Motorola should have changed once again the material for his watch on the last minute. 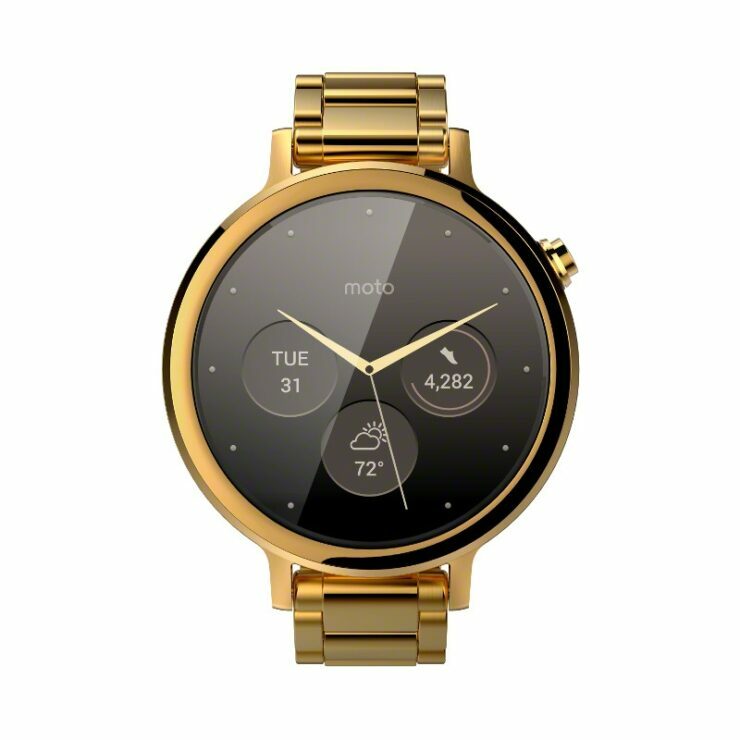 So, the plastic used in the Moto 360 instead of the high-quality metal, it says. In the previous pictures Motorola has always shown a clock made of metal. However, TechWeb reported now that you dropped this material and instead plastic is used. 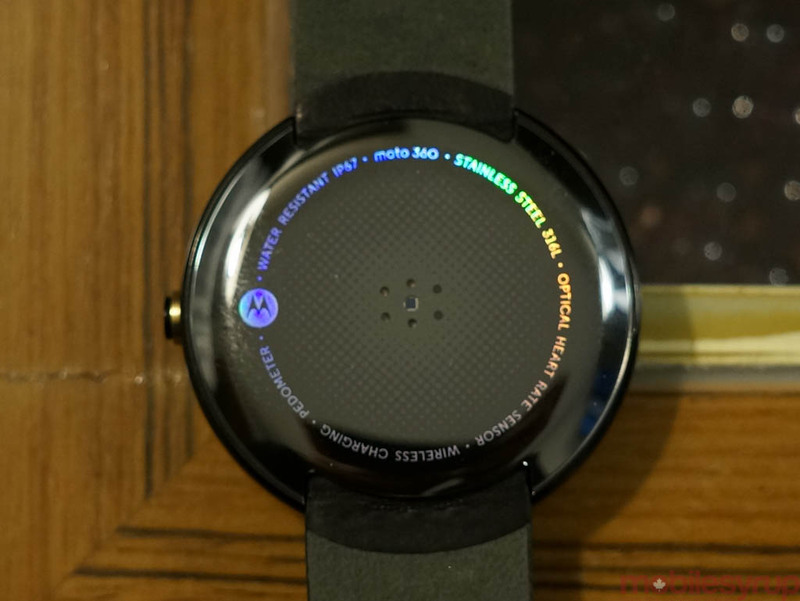 This step would raise the Smartwatch 13.5 mm thickness. For comparison, the LG G watch 9.9 mm and the Samsung gear live measures 8.9 mm. 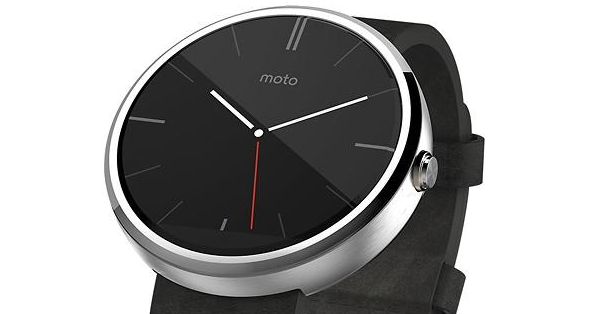 Should be the rumor, many fans of the Motorola Smartwatch were disappointed. But we can reassure you. We have twittering from a source familiar with the case just received that Motorola offered a plastic version very well – but only in the motor maker. Combined, the Moto is then more individual 360 with several leather arm volumes. As the reason for this approach, called the fact that you decided internally, to keep the buyer group as large as possible. The offer of different materials would meet each. However, it further says that the plastic version looks not as cheap as one would expect it. Through the use of brushed hard plastic that is to be kept look & feel at a high level.